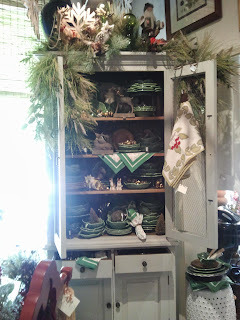 I recently got to visit Nell Hill's store in Atchinson, KS. 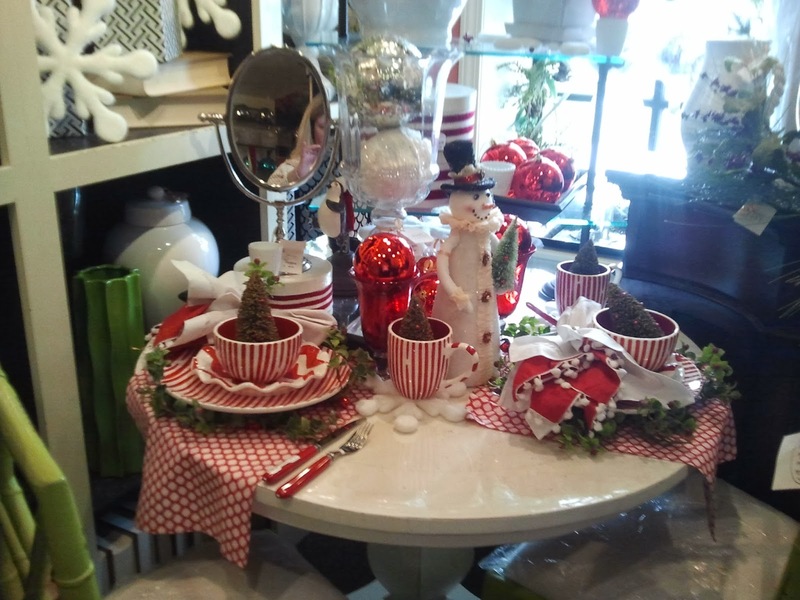 tables to give inspiration for December! 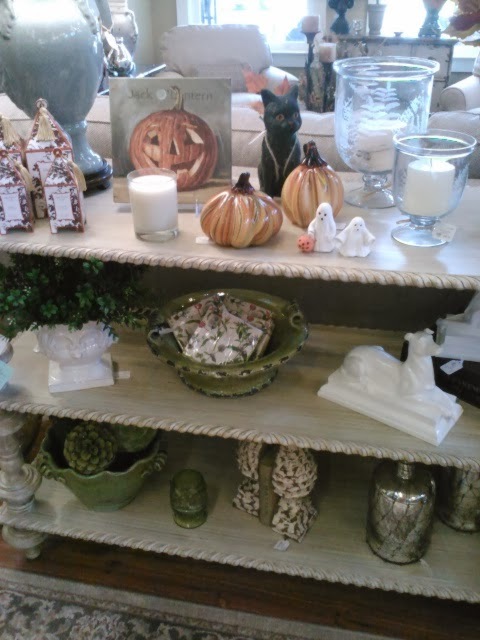 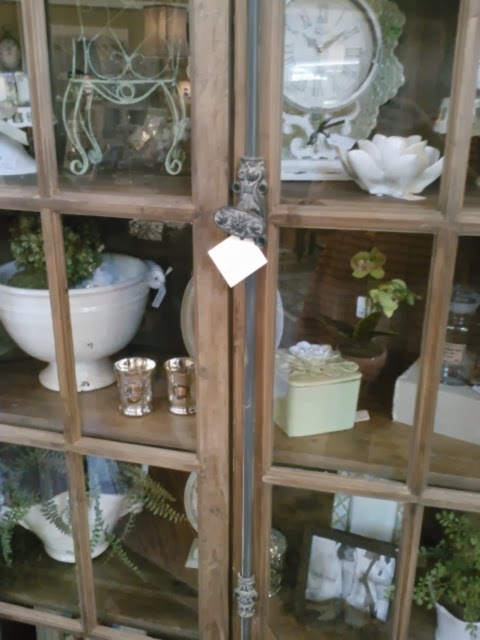 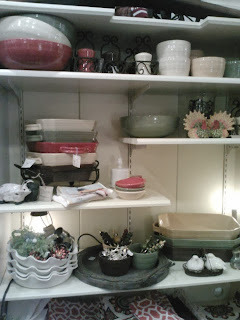 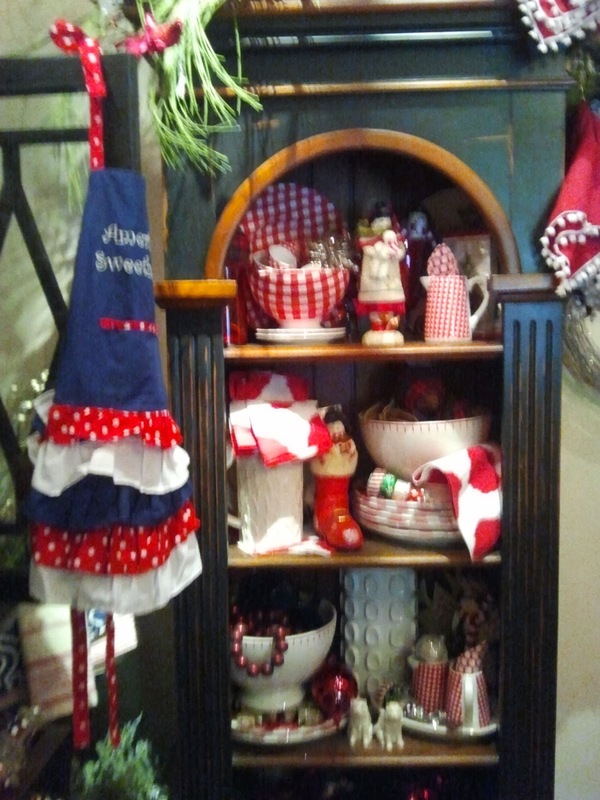 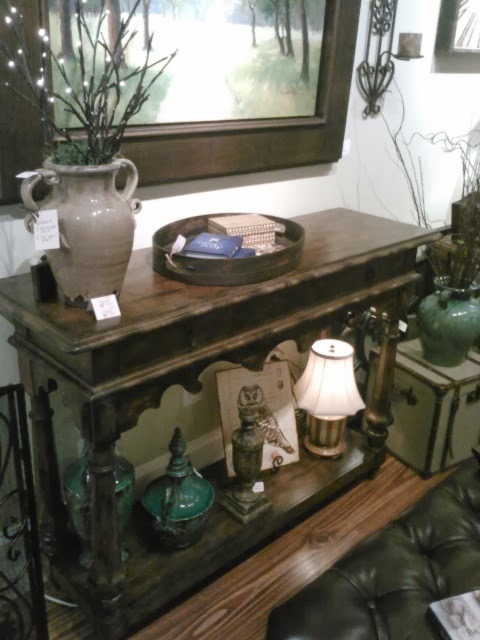 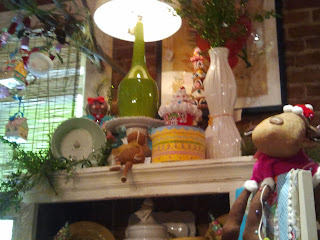 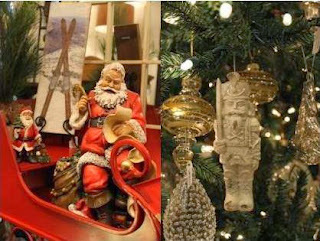 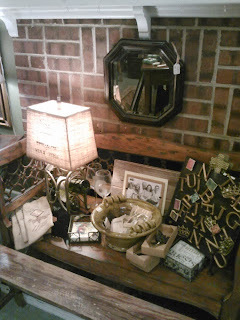 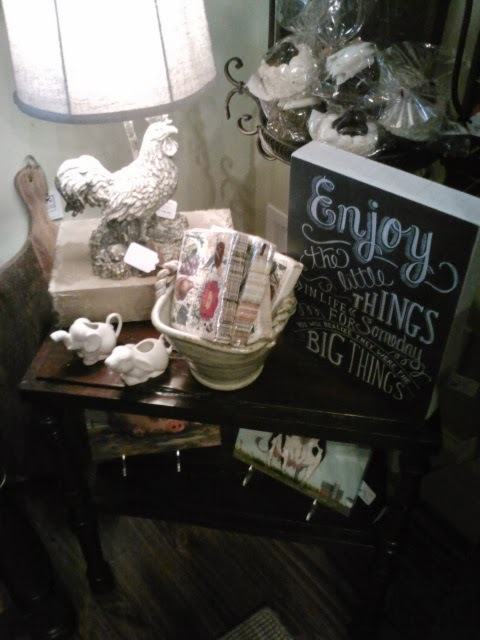 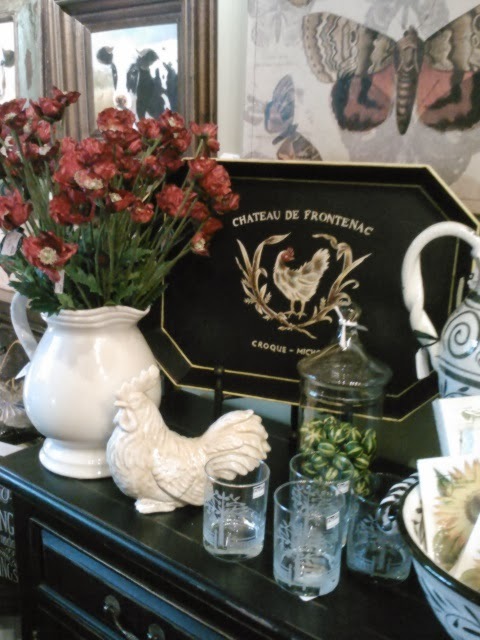 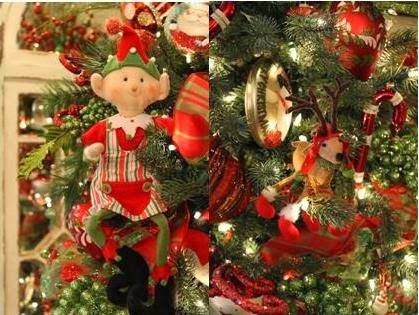 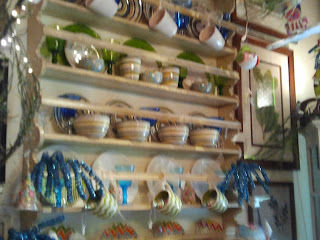 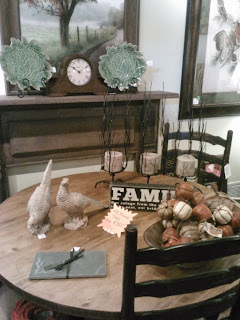 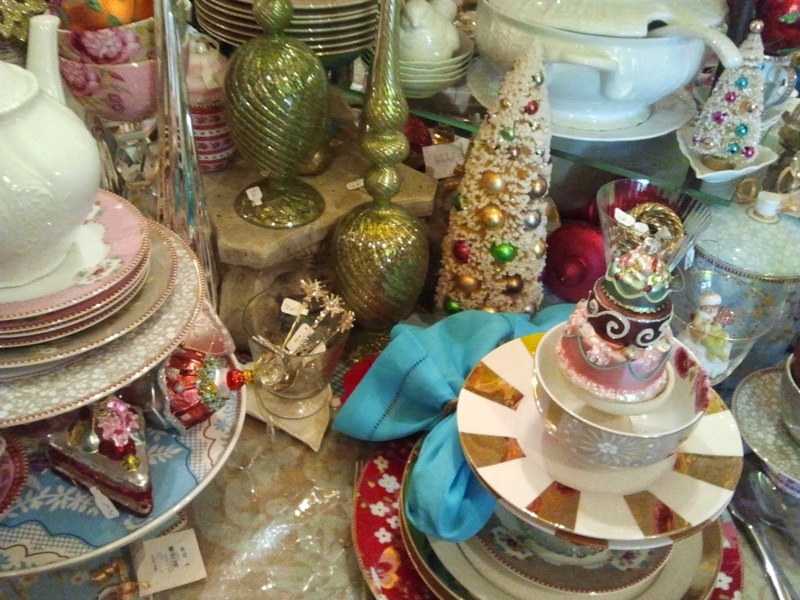 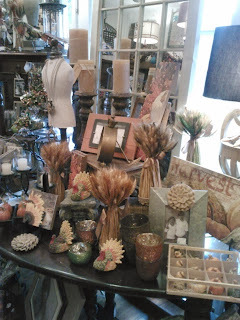 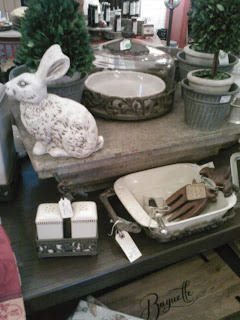 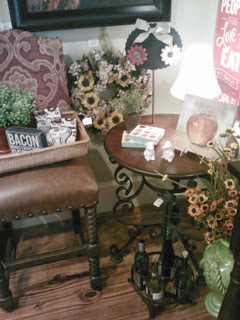 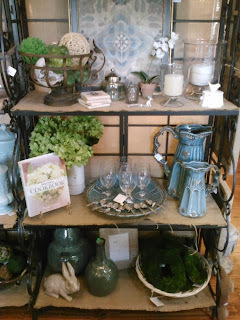 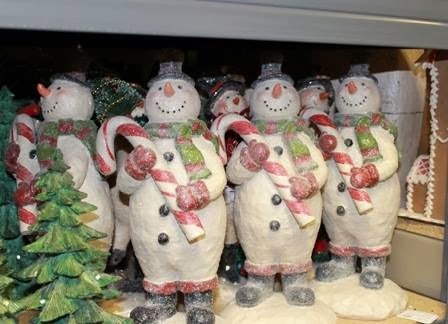 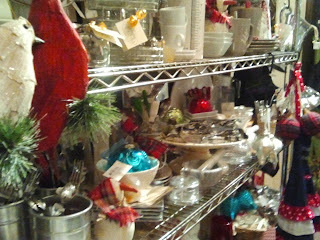 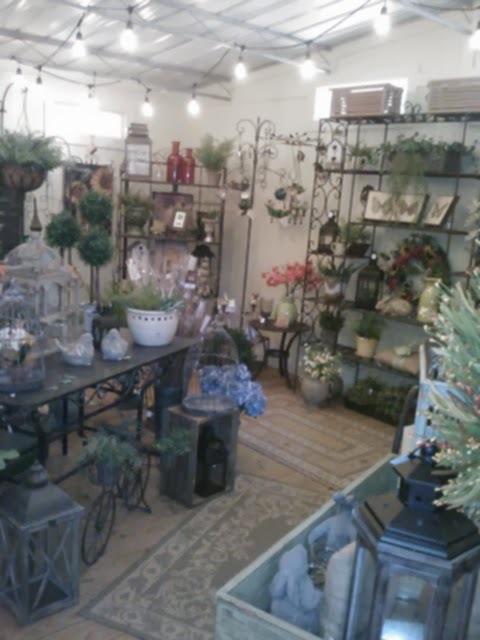 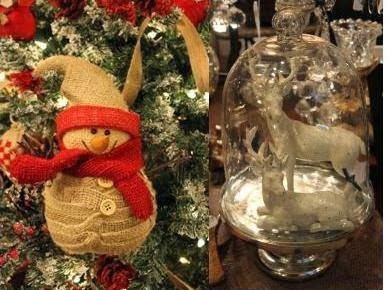 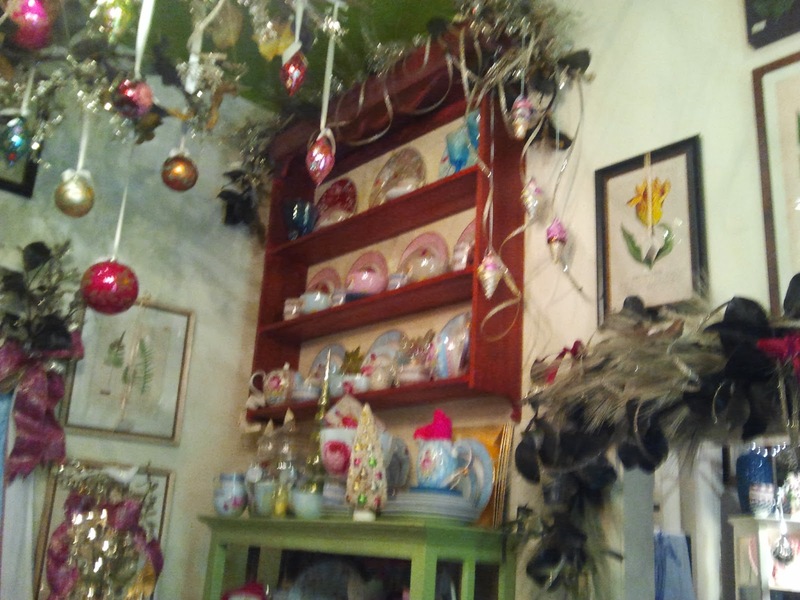 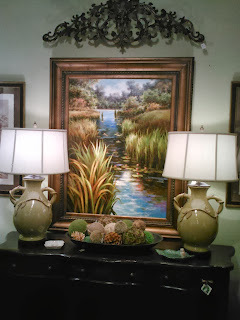 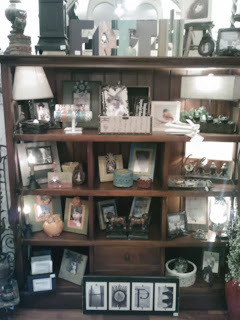 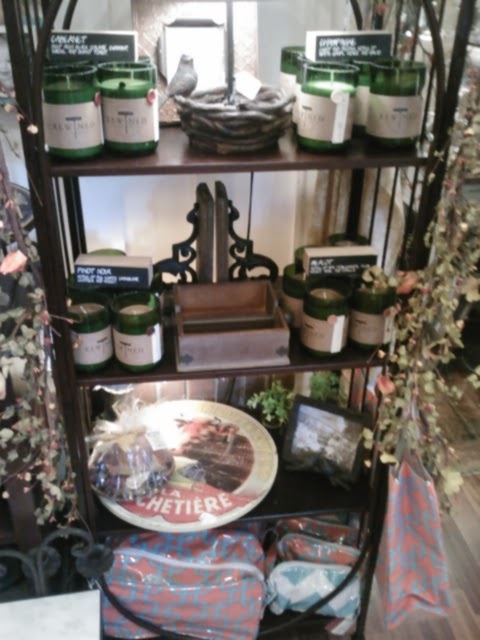 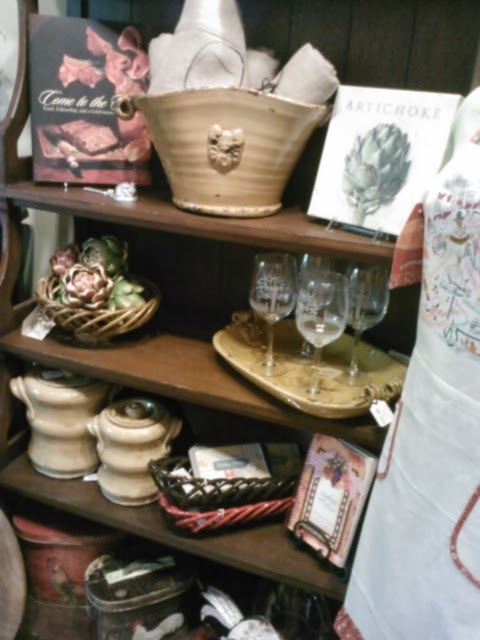 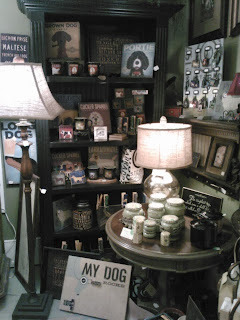 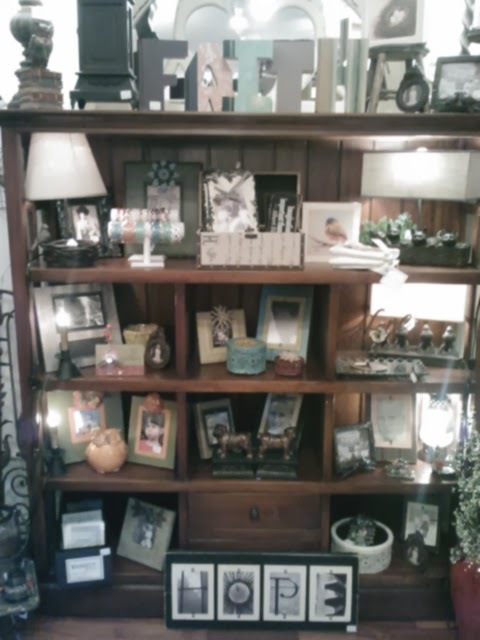 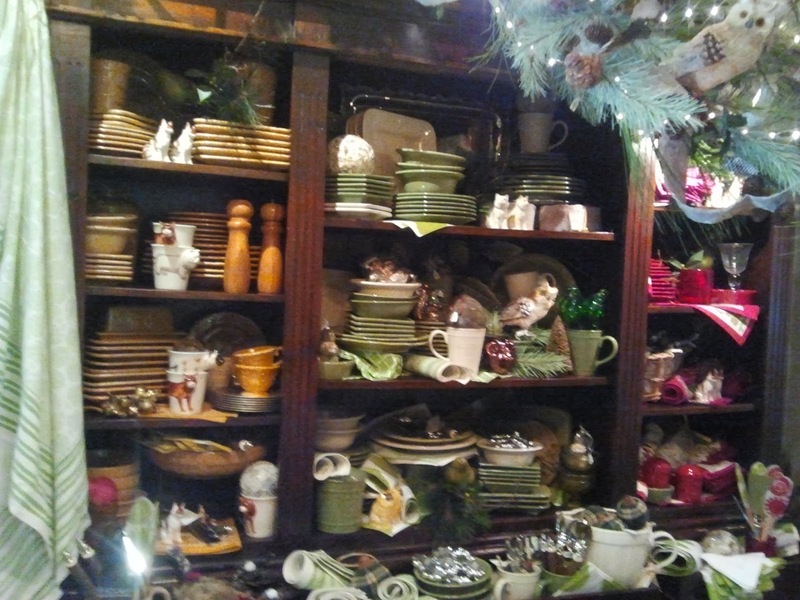 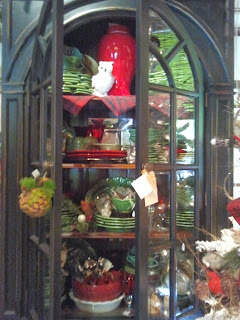 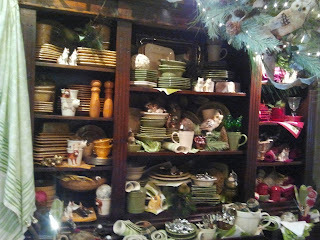 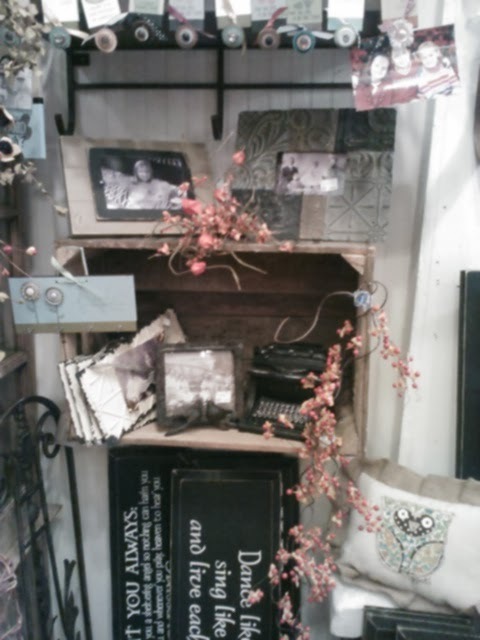 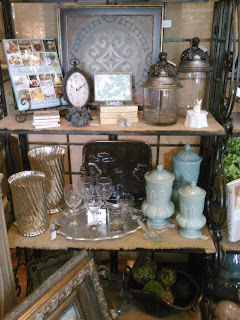 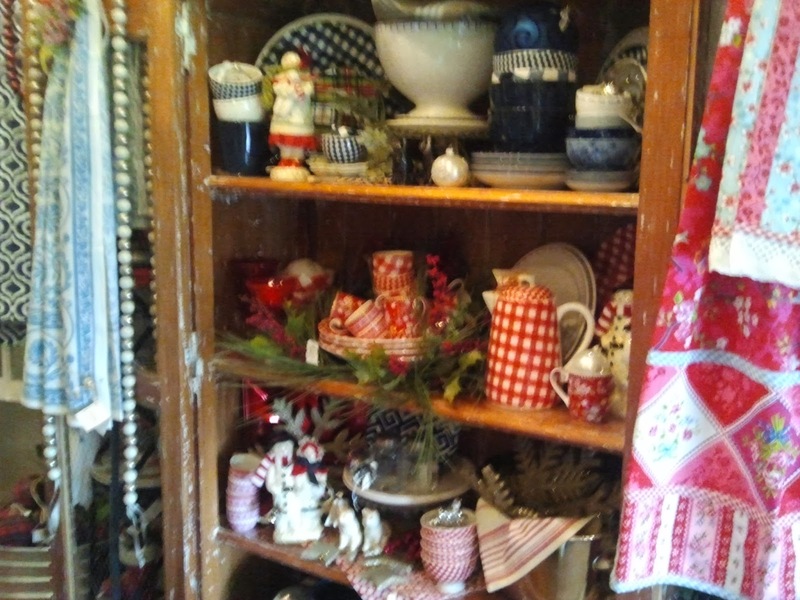 items like ornaments or greenery. 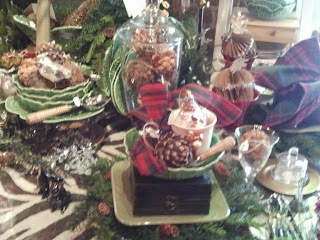 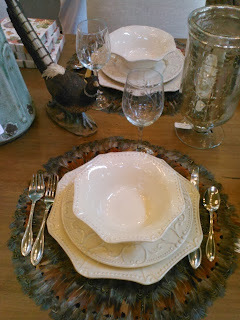 obtain the look of a great holiday table. 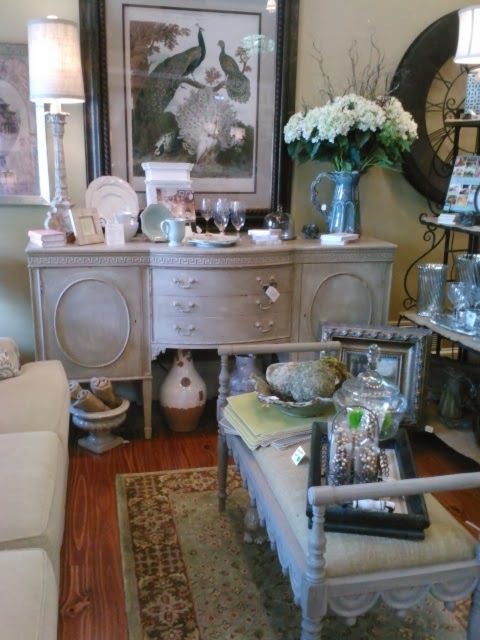 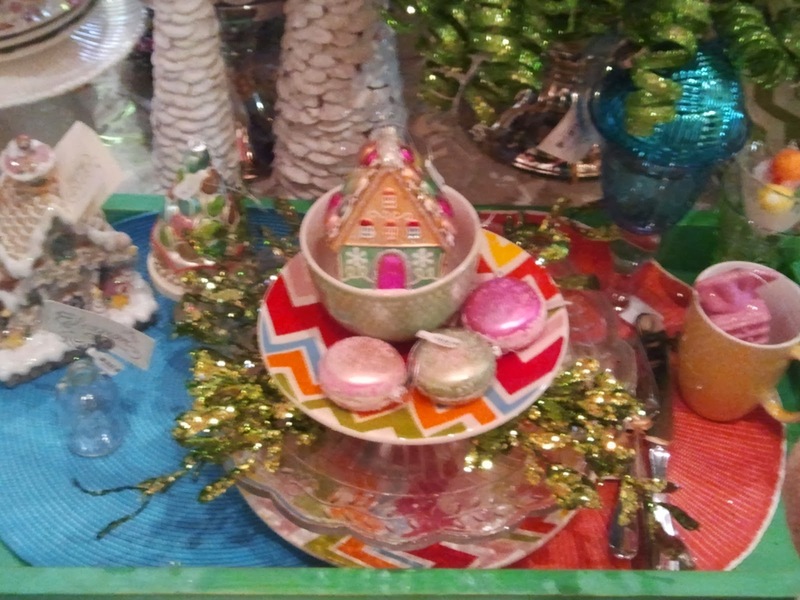 I liked the pastels mixed with ornaments. But I think this green table was my favorite. with my husband to Kansas City. 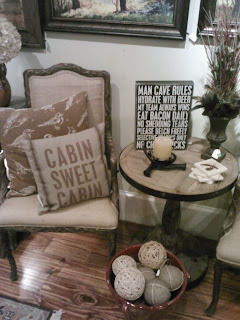 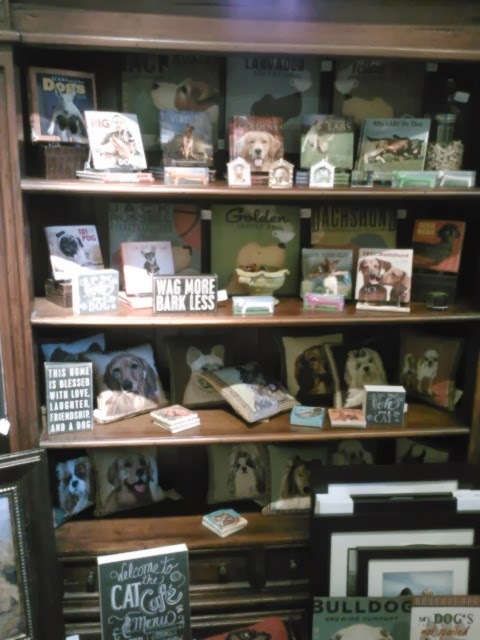 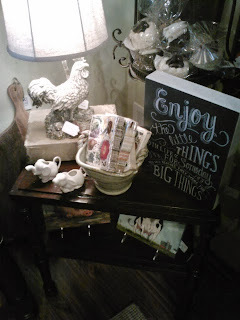 and I got to go shopping at Nell Hill's 2 stores! a few posts -this one is about dish displays. 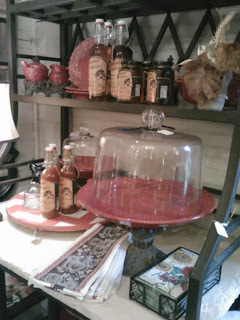 that originated in Atchinson and now has a 2nd store in Kansas City. 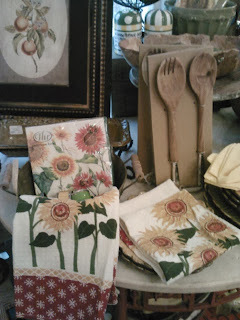 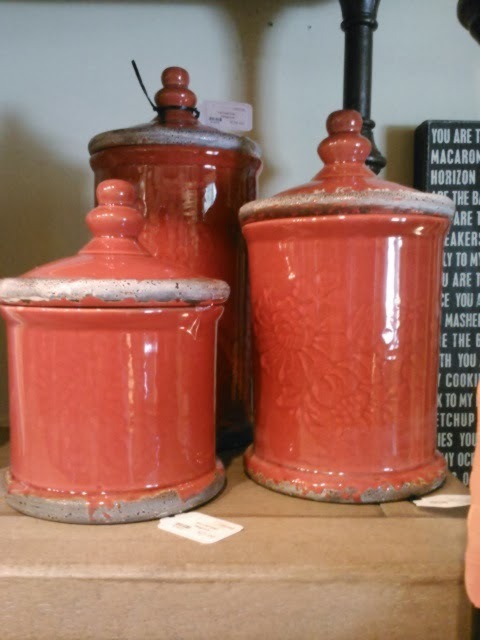 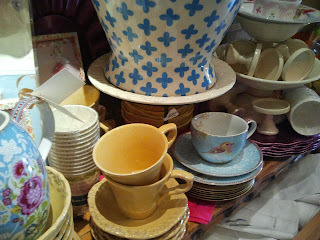 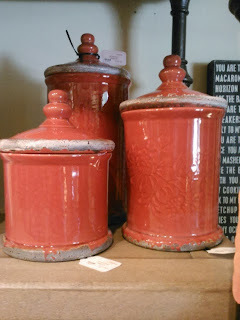 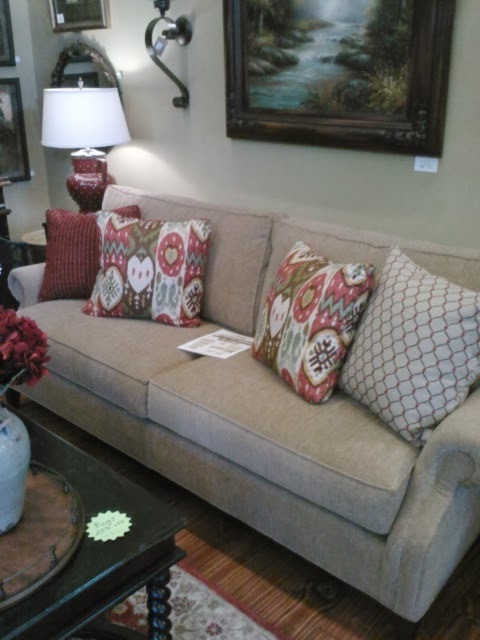 It's wall to wall eye candy for the dish, textile, decor lover. 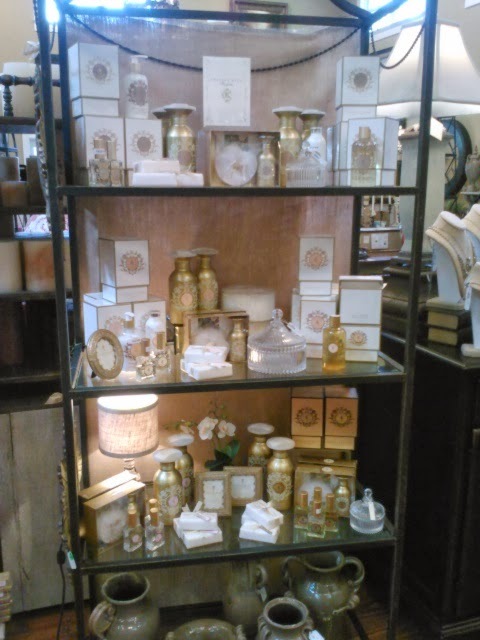 displayed in different cabinets, hutches and cupboards. 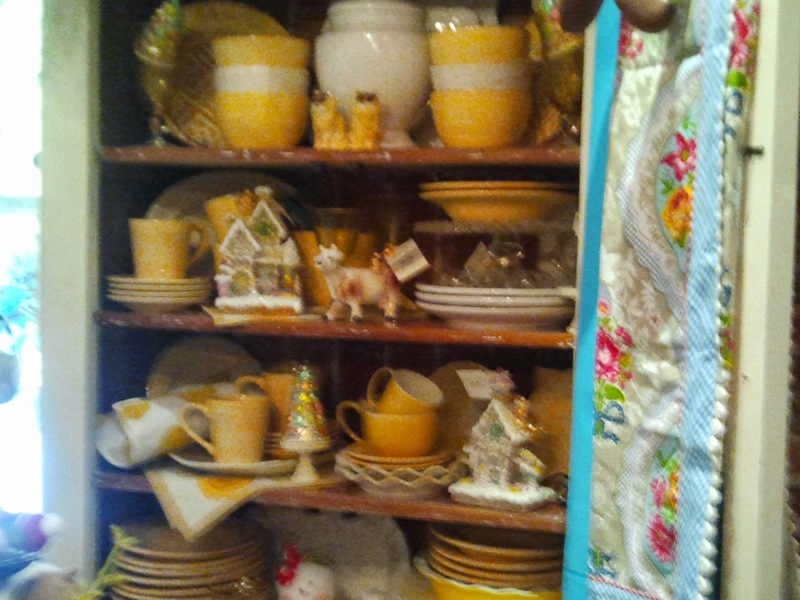 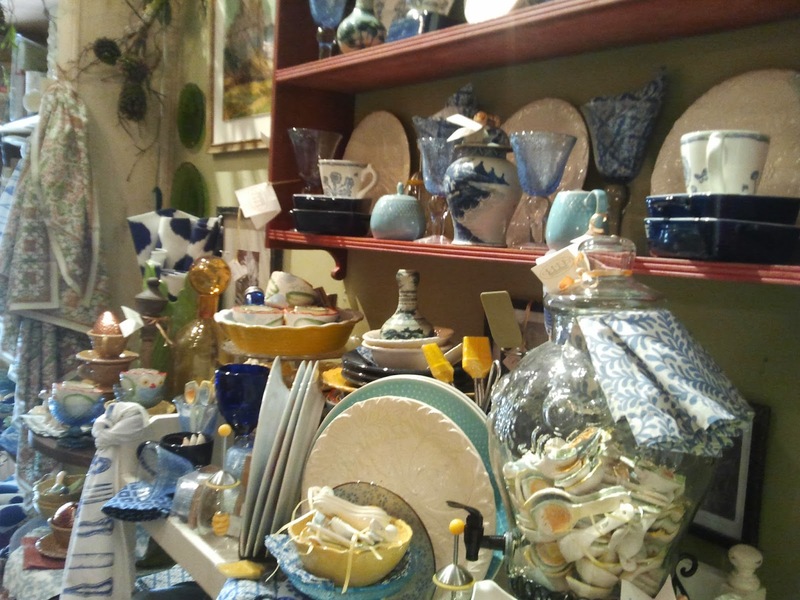 for ways to change up your china cabinet and shelves. 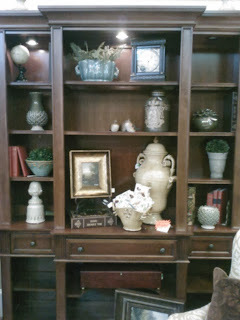 Each room seems to have a them of color or patter. 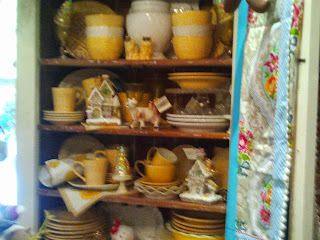 See below all the white and yellow theme. 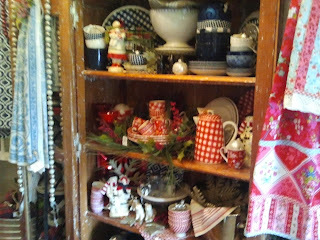 weekend prior to our visit. cabinet, which would look great anytime of year. 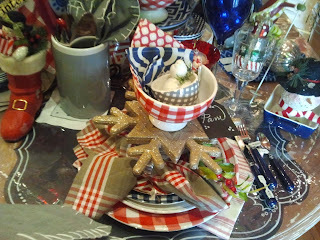 then on Thursday some of the tabletops for Christmas!